You've eaten too much candy at Christmas...but have you ever eaten the face off a six-footstuffed Santa? You've seen gingerbread houses...but have you ever made your own gingerbread tenement? You've woken up with a hangover...but have you ever woken up next to Kris Kringle himself? 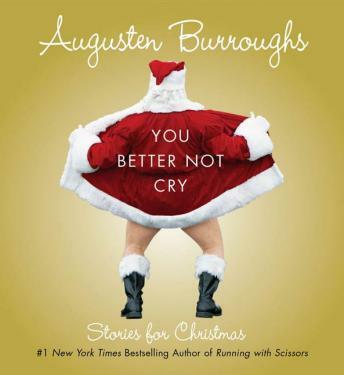 Augusten Burroughs has, and in this caustically funny, nostalgic, poignant, and moving collection he recounts Christmases past and present-as only he could. With gimleteyed wit and illuminated prose, Augusten shows how the holidays bring out the worst in us and sometimes, just sometimes, the very, very best.